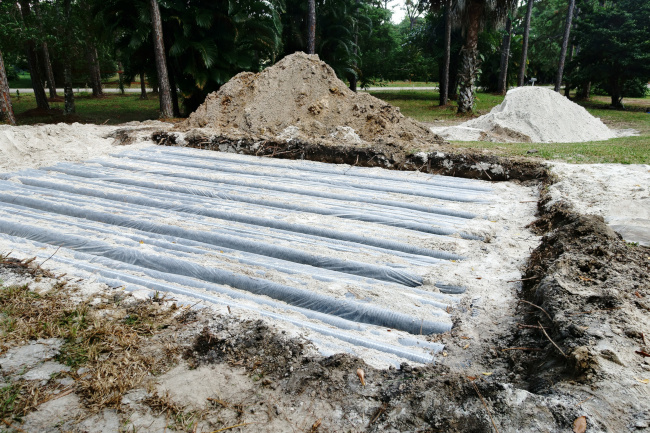 Check out our blog for helpful tips and more information about our septic services in Belleview, FL. 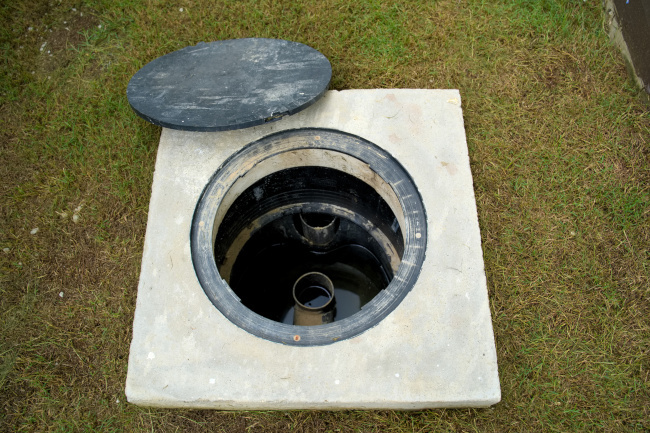 At Marion Pumper, we want to make sure that maintaining your septic system in Belleview, Florida is as easy on you as possible. 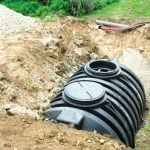 Although we’re always happy to answer any questions you might have, we encourage you to check out our blog. 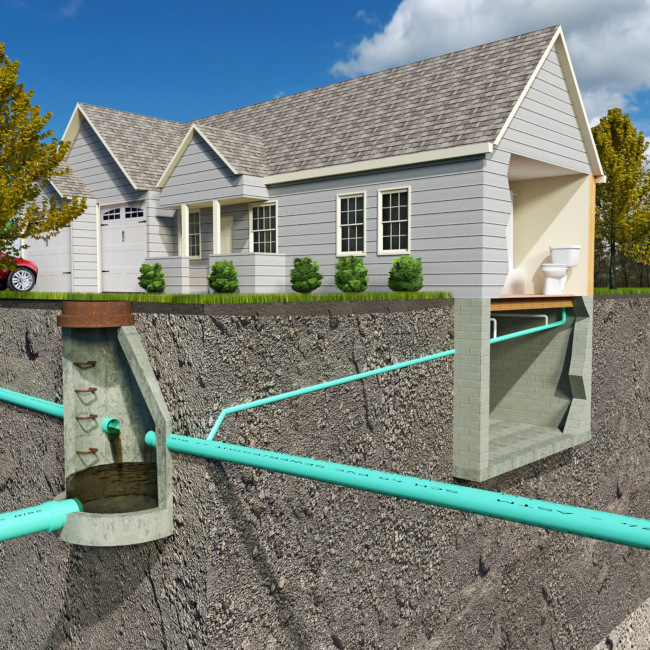 On it, you’ll find helpful septic tips and tricks and more information about our services.